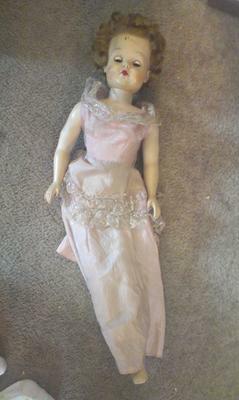 I got these dolls from my great grandma, I think they were made sometime around the 1930s. I really want to know where they were made, what year and what their value is. One has an arrow mark on the back of the neck and the number 93 on the back of her head. 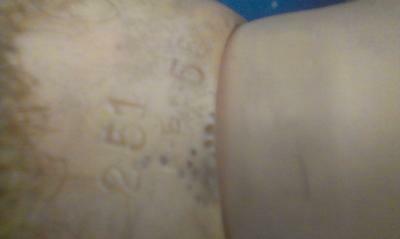 The other has the numbers 251 and 55 on the back of the head. 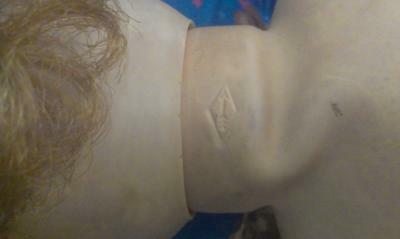 I have two of those curly-haired dolls. I've been searching the net for info on them also. I was just wondering if they have any value. They are both in good condition. 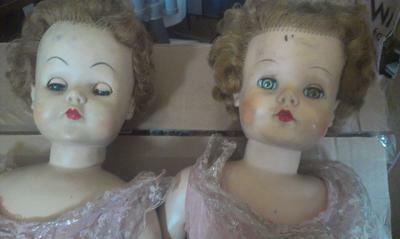 These dolls were made in the 1950's and sold in grocery stores. Sorry to say they do not have much value.